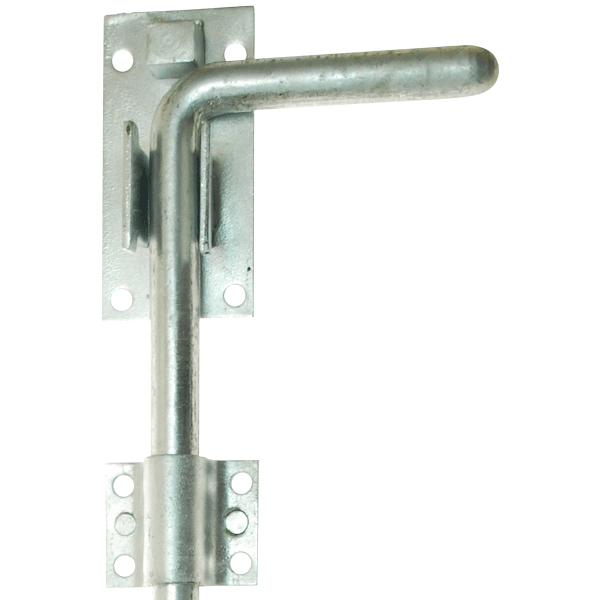 We supply a variety of gate hardware to complete any gate locking system. 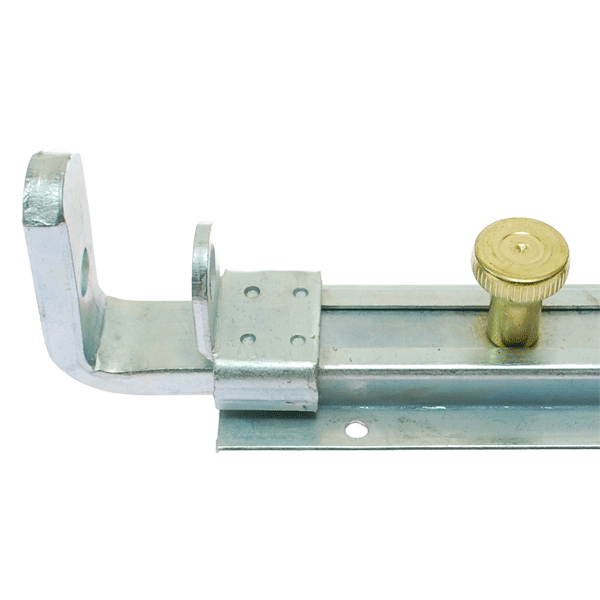 From slidebolts, padbolts and dropbolt gate locks, to gate fittings such as escutcheons, gate post caps, gate stops, fabrication accessories and more, to suit all your requirements. 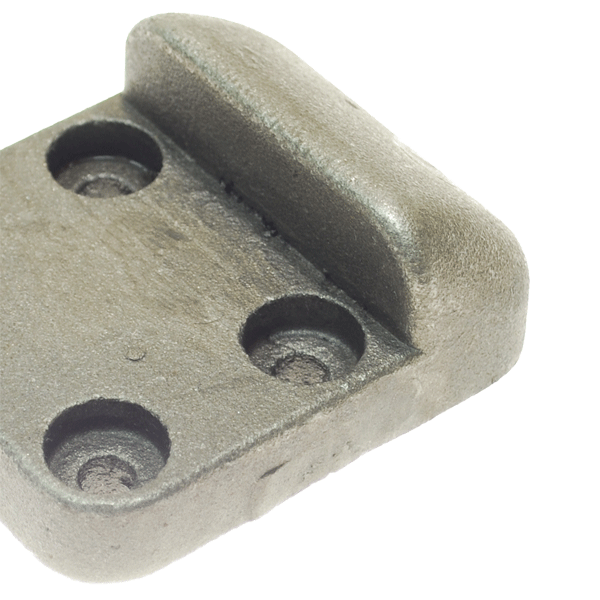 Perhaps you are looking for a specific shaped post cap, or maybe one of our galvanised dropbolts, our gate stops will ensure your gate remains securely in place and with various other hardware to choose from, each supplied at amazing prices. Please select a sub category below to find the products which suit your requirements. 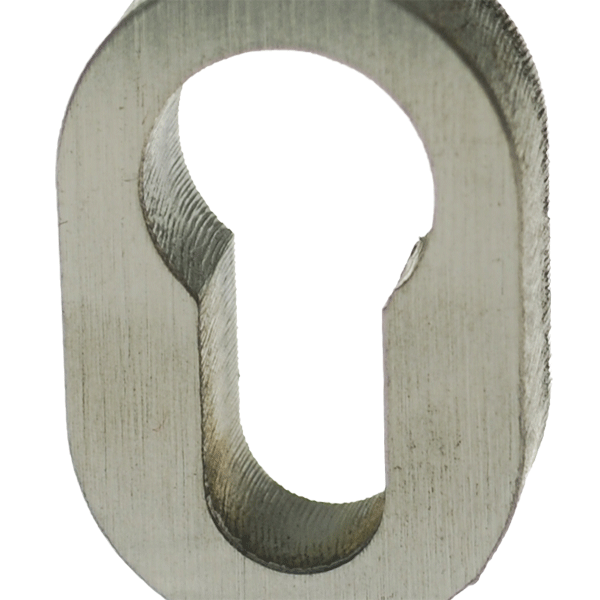 If you would like more information about our gate hardware, simply contact us today.